Specially designed for the iPad Pro and the Apple Pencil. 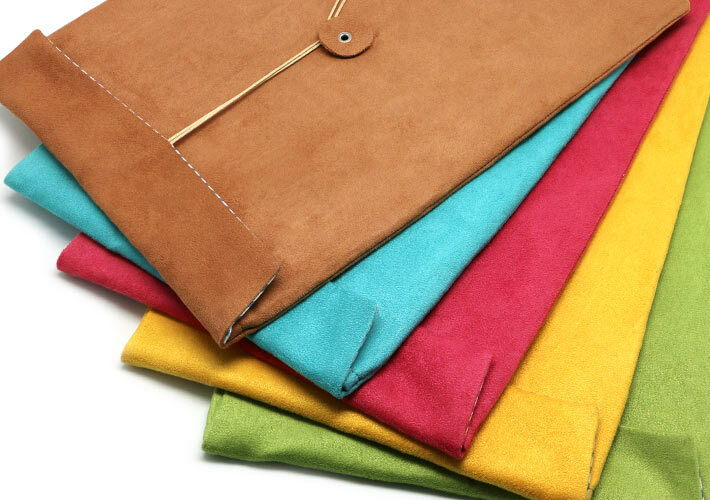 My iPad Pro Envelope is a premium suedette envelope that provides a soft layer to gently protect your iPad Pro and Apple Pencil with style. 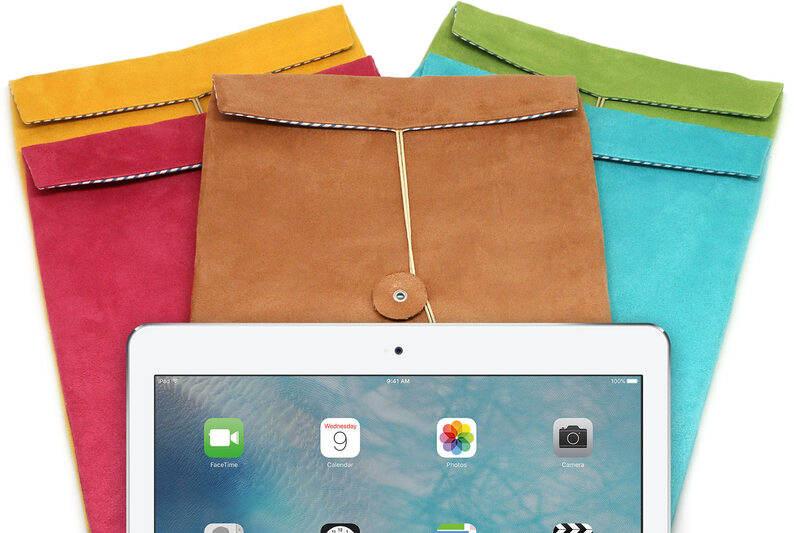 Discreet and colorful, the iPad pro Envelope will keep your precious belonging safe from scratches and dust. 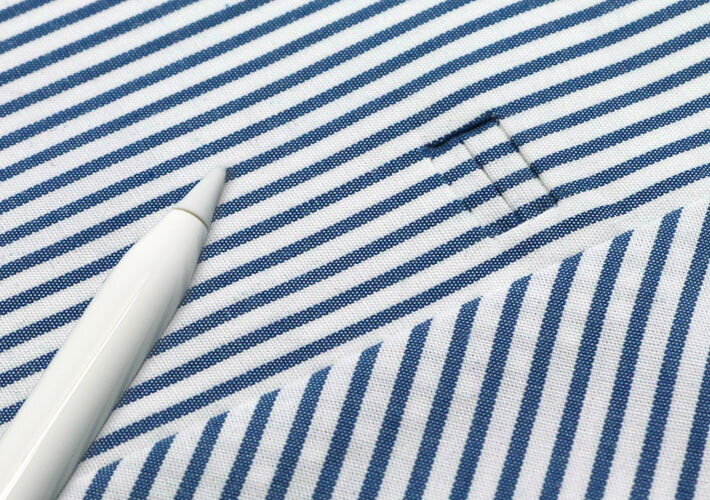 It has a secret welt pocket hidden in the lining, specially designed for the Apple Pencil. Use it as a classic string envelope, put your iPad Pro in it, close it and you are ready to go. 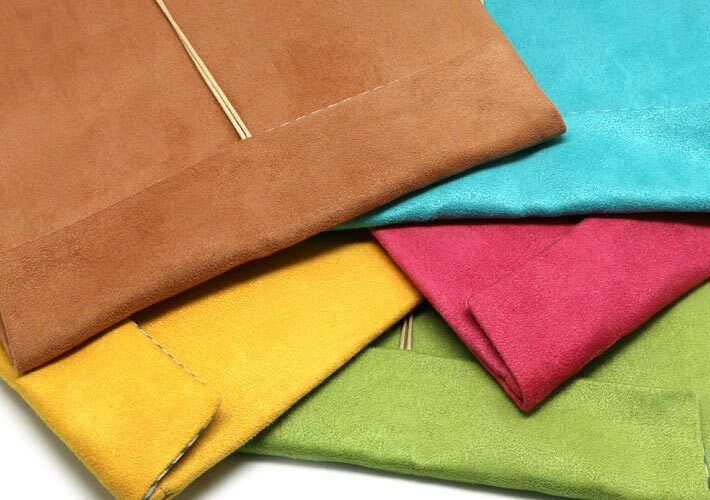 My iPad Pro Envelope is available in brown, blue, green, pink and yellow. Apple iPad Mini, Apple iPad Air and Apple iPad Pro are trademarks of Apple Computer, Inc., registered in the U.S. and other countries.